So much has been said about this generation that has been distracting process and tradition one after another. While most of what they're attributed to are not entirely the good stuff - exaggerated or not - it's confirmed that millennials are dictating the way we consume things. Businesses and brands are left with no choice but to go with the flow. 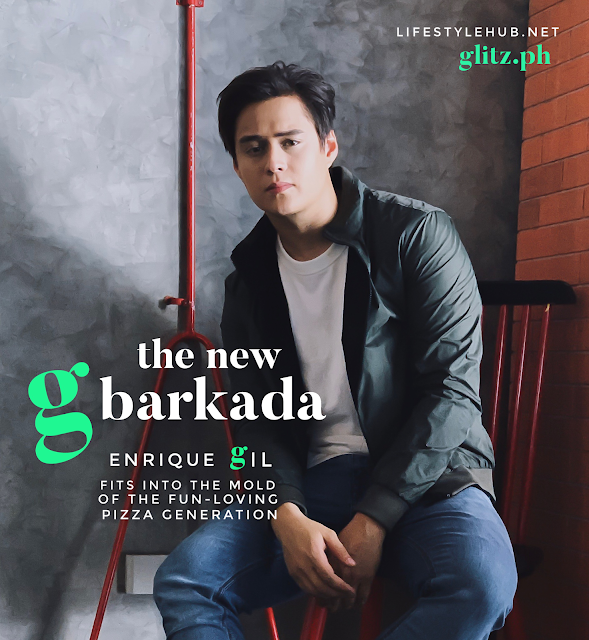 Going with the flow seems like Enrique Gil's forte. 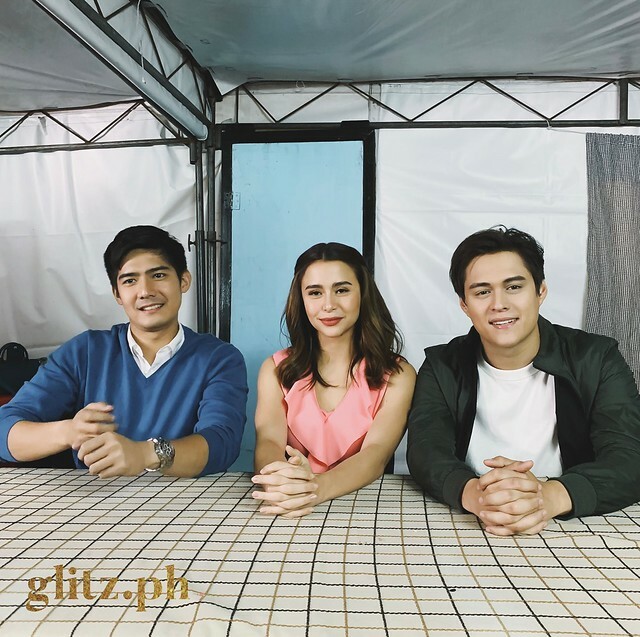 In a discussion with his fellow Greenwich barkada Robi Domingo and Yassi Pressman right after the shoot, one of the things Quen is looking for in his partner is the sense of adventure. "I appreciate someone who lives in the moment," he said, narrating how he found this in his real-life and on-screen partner Liza Soberano. Asked to describe their current relationship: "pretty cool," he said. He said their relationship is devoid of the ceremonial and unnecessary requirements. Robi echoed this, saying that a huge downside of a relationship is if one party demands more time and attention. "When she would ask me to choose between my work and her, that's when the conflict begins." Going straight to the point, even looking for short cuts, is one of the prevalent behaviors of most millennials. Why wait for a show to air on TV when we can play it in our own leisure using video-on-demand apps like Netflix. Why work in a stringent 9 to 5 job when some tasks can be easily completed from home and in a flexible schedule. Why choose a single-flavored pizza when you can have everything in one order? 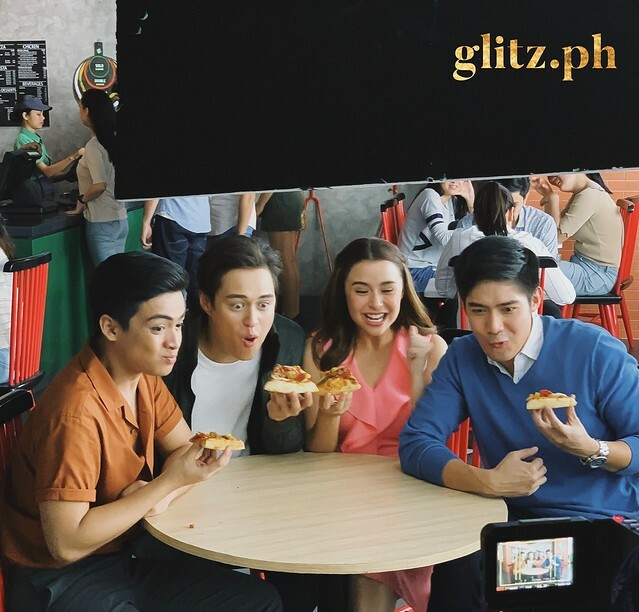 Together with the launch of Enrique Gil as the new cast of the Greenwich barkada is also the launch of the Ultimate Meaty Overload, the pizza food chain's latest addition to its signature food items. "Parang everything you want is already there. 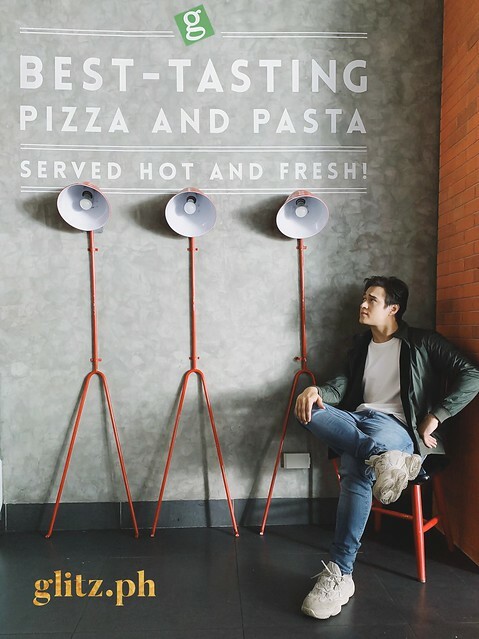 Pizza is supposed to be a fusion of a lot of tastes and with the Ultimate Meaty Overload, parang lahat ng gusto mo sa pizza andyan na," he said in an earlier interview. Isn't he in a diet? "I am starting to take care of myself. I need to be more conscious of what I eat. But a moderate amount of everything is healthy, right? Why skip pizza?" 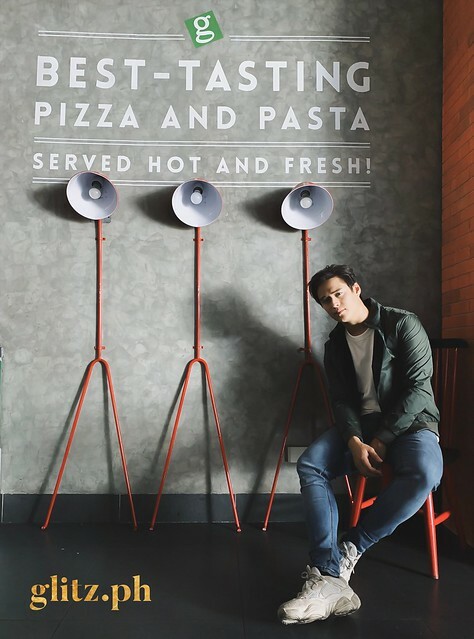 Quen admits though that we he is served a fine pan of pizza, he forgets to go moderate. 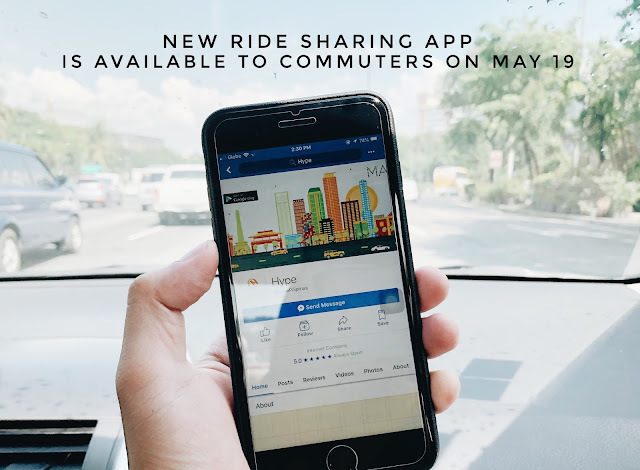 "Masarap kasi talaga sya. Perfect if you are with friends. Unlimited kwentuhan 'yun over pizza." While there is a major change with the way we consume, some things stay the same. That fast food is evolving to ride with the demands of GMO-free, organic and healthy food options and that pizza remains to be a staple especially over good times with friends. These became more relevant with one of the hottest actors today on board. 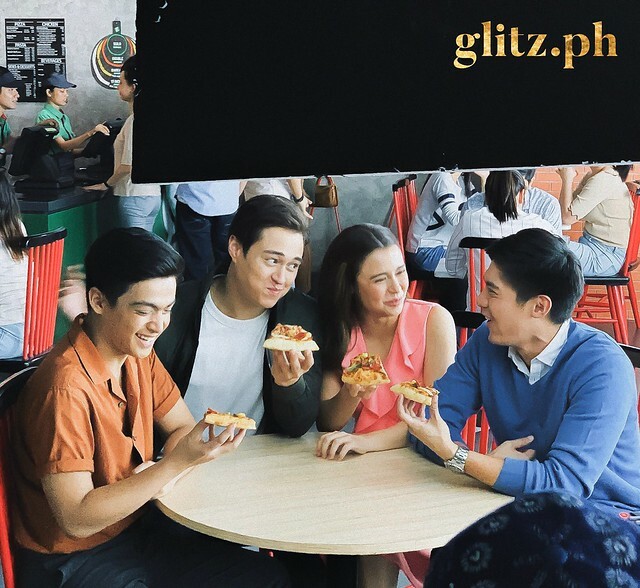 Welcome to the barkada, Enrique Gil.